9.6 acres located just off of Route 11 & I-81 exit and within 3 mile access to I-66 and Rt 55 West. Zoned X-transitional in the town of Strasburg. All wooded with fairly level terrain. 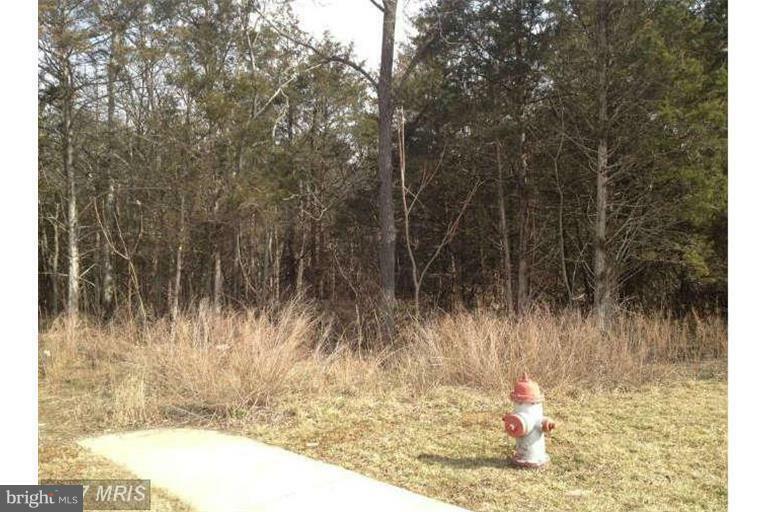 Located between North Shenandoah Industrial Park and residential housing development.